When your child has passed toddler age it is time to seek alternatives for that traditional toddler car seat. You want to make sure that your growing child travels safely and comfortably. Booster car seats are an inexpensive option for seating your "big kid" without compromising the safety of your child. 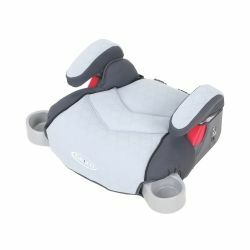 Graco Backless TurboBooster seat has gained popularity among parents as an affordable, great quality car seat. 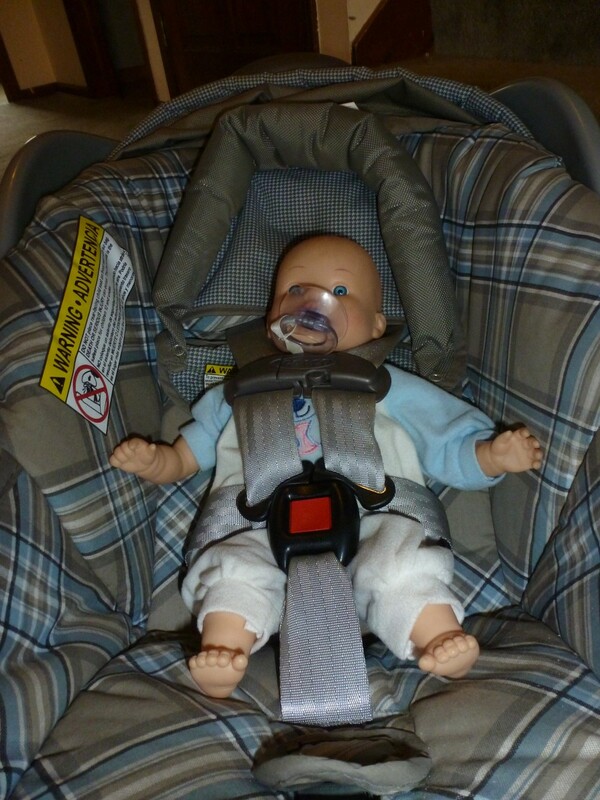 This car seat has been rigorously crash tested and it meets or exceeds US safety standards. It helps protect your child by raising her up to the proper height for the seat belt. The cushioned seat, padded, height adjustable armrests as well as hideaway cup holders make road tripping comfortable and fun. 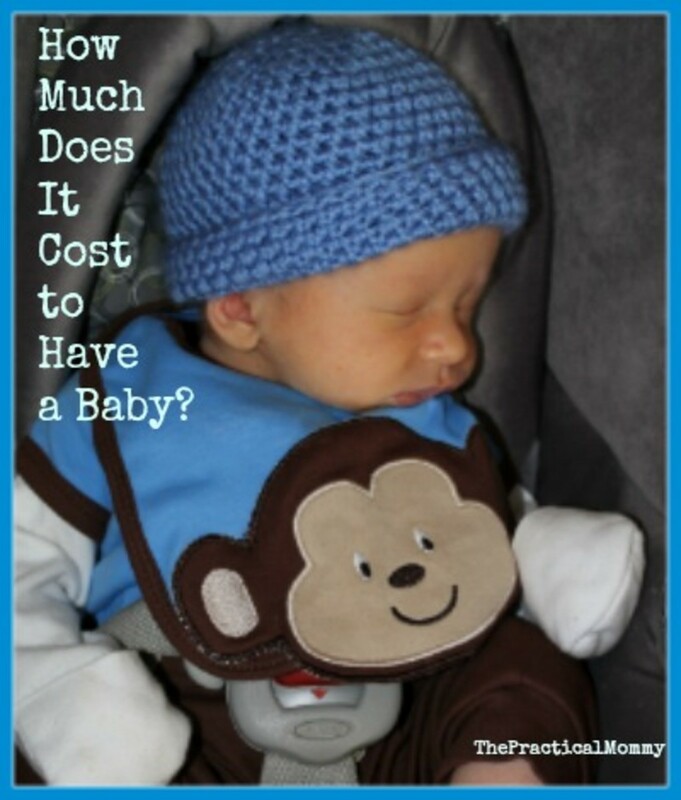 By reading this review thoroughly you will understand why this Graco car seat is one of the the best options if you're looking for a car seat that is durable, inexpensive, comfortable and safe at the same time. Roughly 85% of customers who have bought this booster car seat and left their feedback have given it four or five stars rating. Already that tells us that this product is excellent value for the money. Here you will find viewpoints shared by existing customers. First of all, the seat is really easy to install and also easy to get out of the car. This is convenient if you have to move in between vehicles. Easy removing also means that it is easy to clean up all the crumbs from eating in the car :) Also the seat itself is easy to keep clean. The fabric cover detaches easily and you can just pop it in the laundry to get rid of any spots and spills. Backless booster seat comes especially handy on flight vacations where taking a much larger seat would be a lot more cumbersome. When you take your own seat with you, you don't have to rent a seat with your rental car and for the price, Graco Backless TurboBooster pays for itself easily after just a few days. Even though the seat itself is incredibly light, just a few pounds, it is very sturdy. This ensures that it will survive the tossing around at the airports. Kids usually love this backless booster seat because it makes them feel "grown-up". What the most kids especially like in Graco Backless TurboBooster are the disappearing cup holders. Especially boys love the "secret" drink holders that slide in and out of the seat, and that they can store their toys, legos etc. 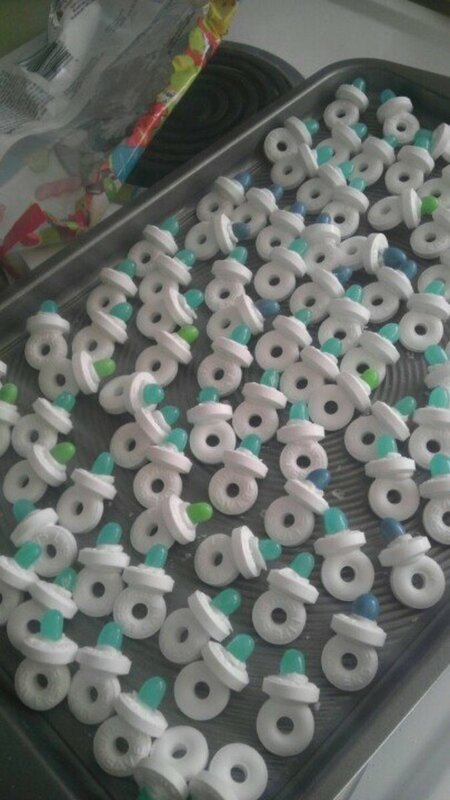 in them. According to customer feedback, majority of the kids find the seat comfortable to sit. 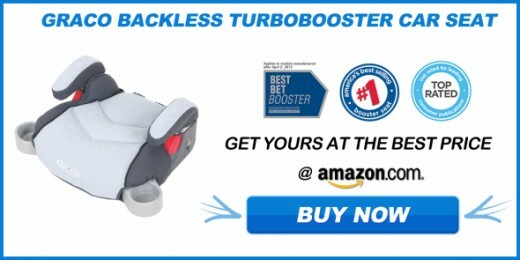 This backless booster seat is one of the cheapest booster seats on the market today. 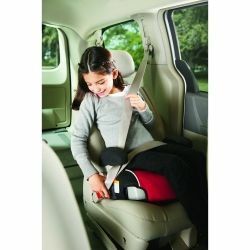 Customers find that it is a perfect inexpensive car seat option for extra car, for nanny, for a car pool etc. And the fact that this car seat has been rigorously crash tested to meet or exceed US safety standards reassures safety-conscious parents that their kid is safe. One of the cons of most backless car seats is that there is no way to secure the seat itself to the car seat. Booster seats work great when a child is buckled in, but when she is getting in and out of the car problems can occur. In this model the armrest provides a natural place for a child to hold onto when getting in or out of the car. As a result if a child holds on to the arm rest when getting out of the car, the seat can fall out along with her. In real life, this is causing a danger only in certain car models, but it is something every customer should be aware of. There are some complaints about the padding of this backless booster seat model. Some customers find that the cushioning in the seat is not enough. In reality, the padding on this booster is not less than what an average car seat padding or cushioning offers, or even more. 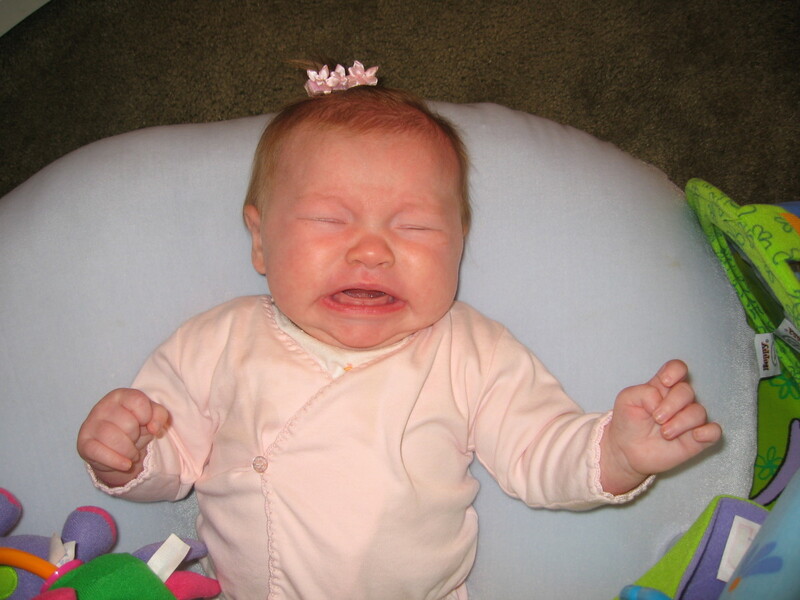 The fact is that everyone feels uncomfortable after seating on ANY car seat or booster after several hours. It is also good to keep in mind that kid's very young bodies adapt much better to any position and what would seem uncomfortable to adults, may be just fine for them. 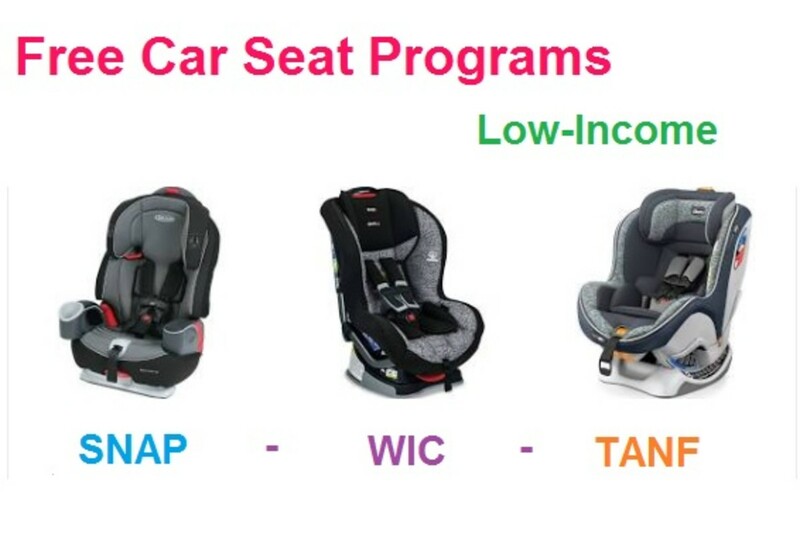 One of the problems of backless car seats is obvious lack of head or neck support in an accident situation. Luckily, a more common problem is lack of head support for sleeping which can be especially bothering on long road trips. Some customers with leather car seats have discovered that the seat has caused damage to their car seats. Thus if you have leather car seats, it is wise to put some protection under any car seat before the installation. @BlogsWriter: Thanks for your feedback. Very comprehensive review, great option of car seats for kids who have grown but need a comfortable seat.